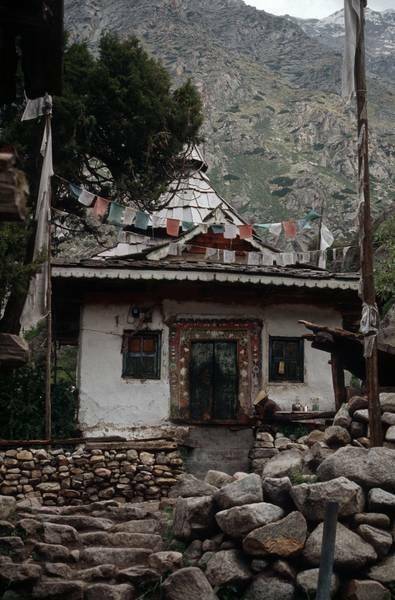 Kagyupa Temple at Chitkul offers a beautiful, ancient idol of Shakyamuni Buddha. The carvings of four kings in four different directions on the doors are worth admiring. The Kagyu or Kagyupa is one of six main schools of Tibetan Buddhism.